Our Senior Adults will gather the third Thursday this month due to Hurricane Michael to worship, eat and study God's Word in The Bridge. Cost is $3 and a covered dish. 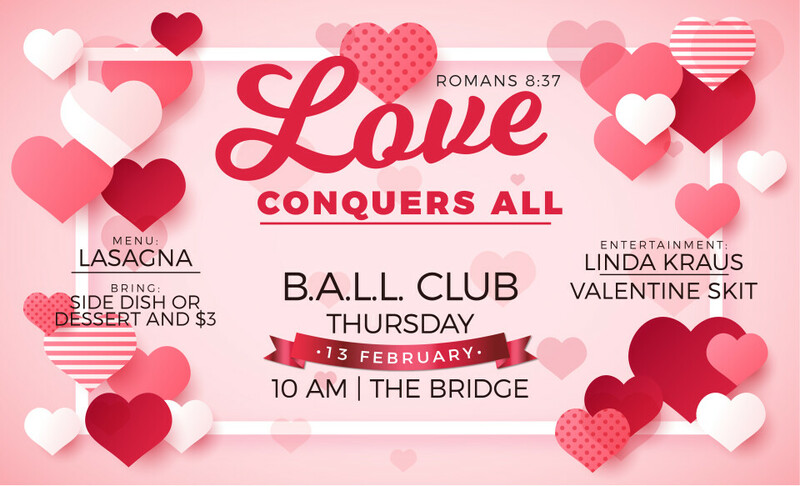 For more information call the church office at (904) 781-0618.